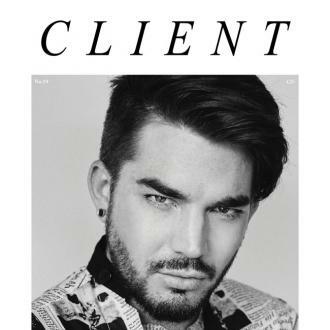 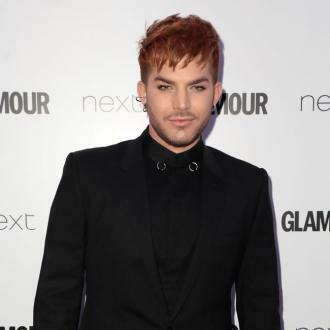 Adam Lambert admits performing with Queen is ''intimidating'' but his gigs with the band have improved his confidence as a performer. 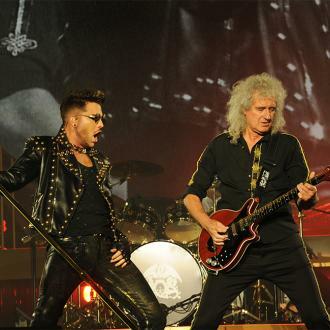 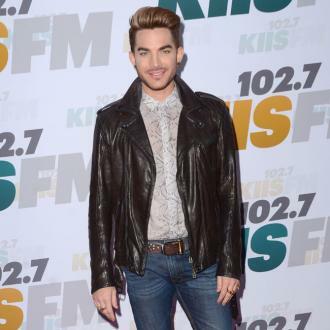 Adam Lambert admits performing with Queen is ''intimidating''. 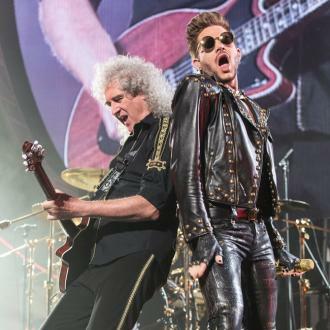 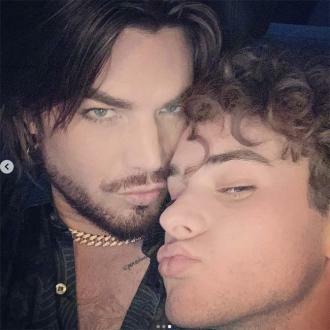 The 33-year-old star found singing with the legendary band - whose frontman Freddie Mercury died in 1991 - a ''big challenge'' and admits knowing the performances have all gone down well gave him a confidence boost. 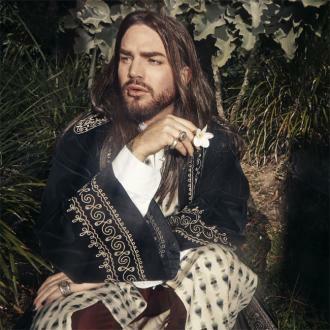 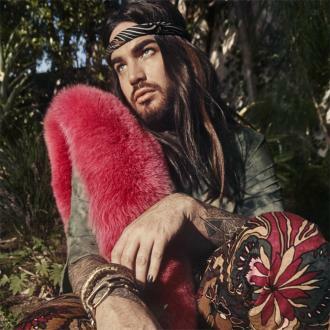 Adam is known for his flamboyant image and admits his outer confidence means people often unfairly assume he's a diva. 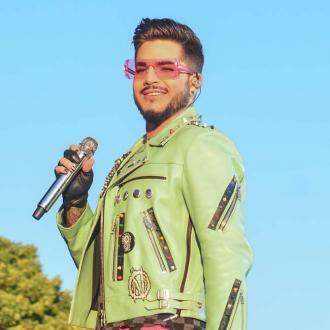 And the 'Ghost Town' singer - who shot to fame when he competed on 'American Idol' in 2009 - also finds it frustrating that he doesn't get enough credit for his ideas.